Summary : Woo Tae Seok is a lonely veteran detective. He focuses solely on solving cases. He teeters on a line between good and evil. 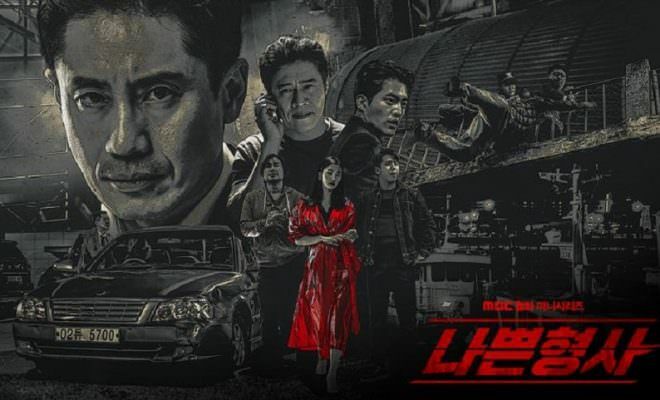 Tae Seok crosses paths with a female psychopath Eun Sun Jae, but he is unable to arrest her due to a lack of evidence. The woman eventually helps him solve other cases.